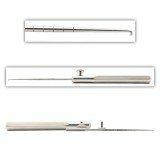 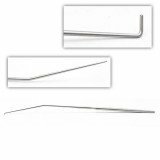 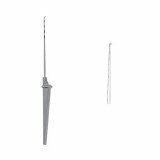 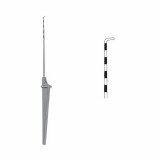 We offer high-quality arthroscopic hooks and hook probes for use in procedures such as knee, shoulder, and small joints. 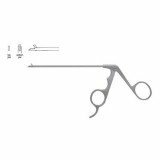 Popular patterns include exploring probes, hook probes, Chondrol picks, graduated hooks, nerve hooks, and more. 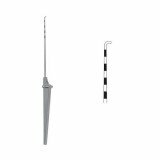 Features may include triangular handles, graduated markings, and adjustable handle designs.